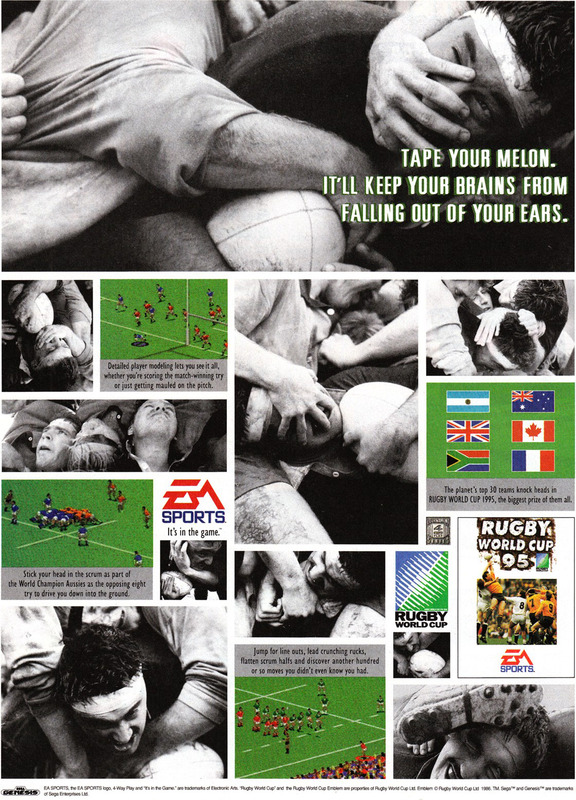 Rugby World Cup 95 marked the start of EA Sports’ foray into the world of rugby union. The game is fun, if a little odd to grasp and first. 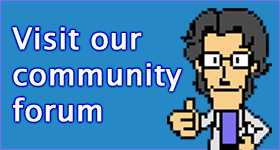 It was used as a base for EA Sports’ rugby league game Australian Rugby League a year later.